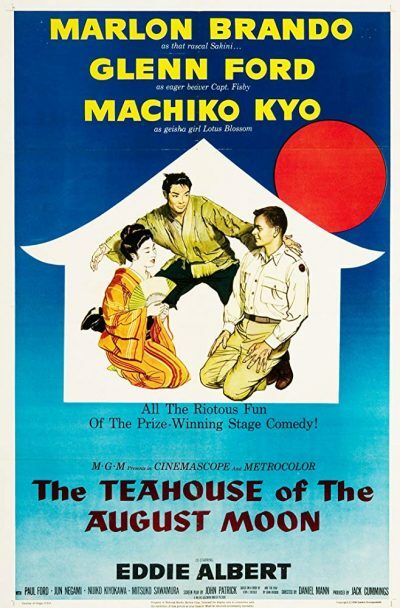 Teahouse retains the basic appeal that made it a unique war novel and a legit hit. There is some added slapstick for those who prefer their comedy broader. Adding to its prospects are some top comedy characterizations, notably from Glenn Ford, plus the offbeat casting of Marlon Brando in a comedy role.